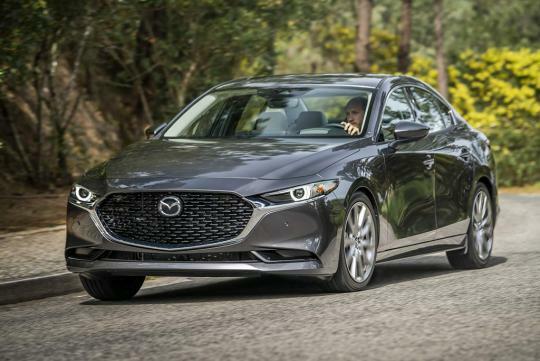 A new report has suggested a hot version of the new Mazda 3 might turn into reality. If true, the car could go on sale in 2021. While we did not get the past generations of Mazdaspeed 3 in Singapore, hot hatch enthusiasts here would surely appreciate Mazda creating such a car for the future. As reported by Autocar, the hot 3 might likely a similar version of the turbocharged 2.5-litre four-cylinder that powers the CX-9 here. Making around 250bhp and 420Nm of torque, it remains unclear if the car would be offered with front or all-wheel drive or maybe even both. It is also not known if it would be paired with a six-speed manual or an automatic. According to Mazda3 program manager Kota Beppu, there’s been significant interest in a hot Mazda 3 from “most developed countries” and he himself would love to have one. Mazda is becoming popular this couple of years. However, the workshop of the authorised dealer is one of most notorious in Singapore. They will try any despicable way to make money from their customers. So be aware of the after sale service of this brand unless you have you own workshop.